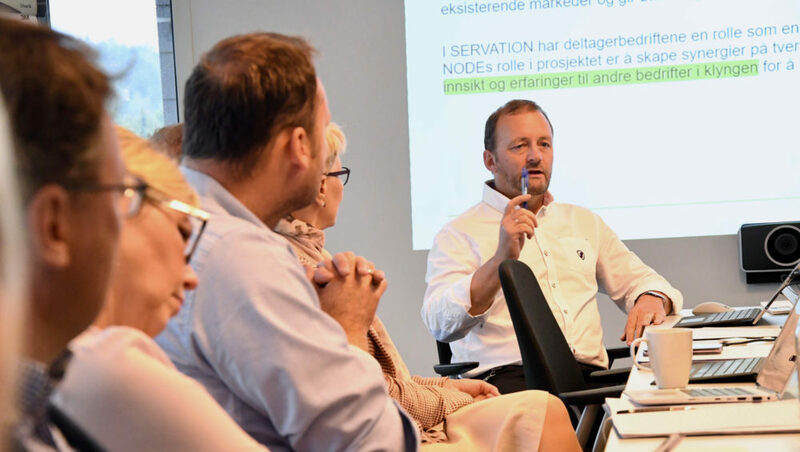 How to develop and implement new service-oriented business models? The project will facilitate the development and implementation of new service-oriented business models that both strengthen the position in existing markets and increase the opportunity to move into new market segments for the companies. The implementation of the innovations will be done partly in Servation and partly in internal projects and activities in the respective companies. The realization consists of gradual changes of strategy, work processes, organization and value networks. GCE NODE companies participating in the project are MHWirth, Nymo, MacGregor, NorSap and Mandals.